Your Revision Timetable will be your saviour, your lifeblood, and help you to make sure that you have got it all covered, from start to finish. The key is to work out what you need to revise and in how much detail, you can then plan how much time you need and plot it out. Most importantly though, make sure it is manageable and that you approach your revision in a way that you find engaging. 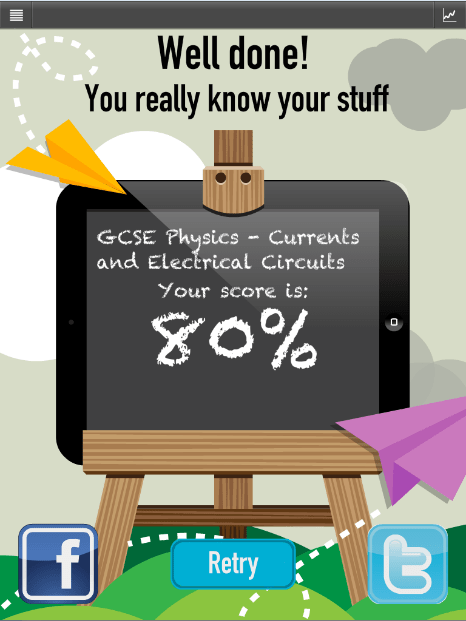 Being prepared will help you feel ready for when the exams come round so you can take them all in your stride! 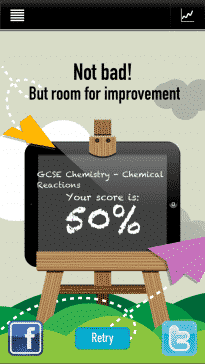 Stock up on things that you will need so you’re ready to go, like…Highlighters, Pens, Revision Cards, Post it notes, Paper and why don’t you download some Revision Buddies apps, just to shake it up a bit! Make sure that you have a quiet, calm area for studying, with no distractions. You can’t eat an elephant! 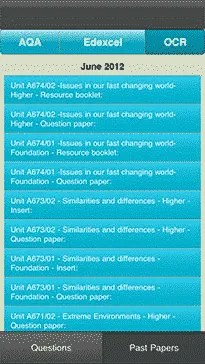 Making a revision plan requires breaking things down into manageable chunks. 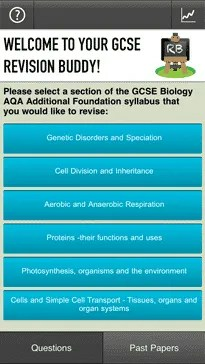 Split your subjects into key topics that you know you need to cover for each exam – If you’re struggling here, have a look at a Revision Buddies app where we show you how this is done. 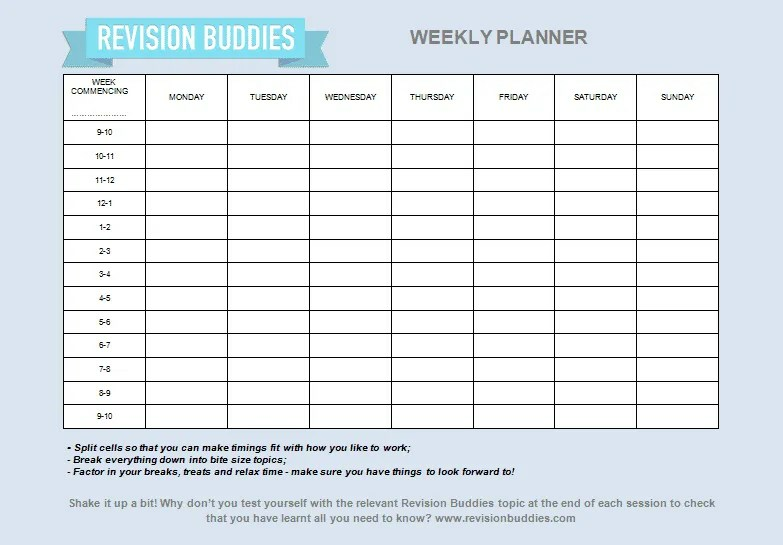 It’s up to you to decide what works for you – start by looking at how many weeks you have, and then break it down into weekly chunks – we’ve made this nice and simple, just download Revision Buddies’ weekly revision planner and fill it in! Starting early is important, your brain will not be able to recall as well if you cram all of your revision into a space or 3 weeks of all day revising. It’s tempting sometimes to stick to learning the things you like to learn about or find easiest, but make sure that you give plenty of time to topics that you find hard or enjoy less – you won’t be able to escape them in the exam!. 5. How long should I revise for at a time? Your brain can’t concentrate all day long, you need to take breaks and make sure that you are not doing the same thing all the time – our planner is made so that you can divide up your time into half hour slots if you like – do whatever works for you, but remember to plan in some breaks! Some people concentrate best in the morning, others better in the afternoon – you need to choose what works for you and plan accordingly. If you lose concentration in the afternoon, do more in the morning so you have a productive day. Downtime is crucial to a happy and productive brain! You need to give your mind a chance to process all you’re learning, and also to have fun whilst you are revising so that you don’t get too bogged down and stressed out. Make sure you include breaks in your plan, but also factor in your evening treats, the odd morning off or maybe something to take your mind off things over the weekend. 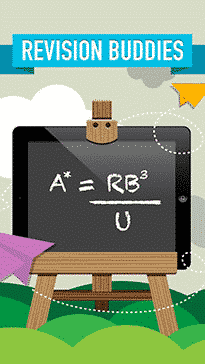 Varying your revision techniques can also be a way to make things seem less formulaic and boring. 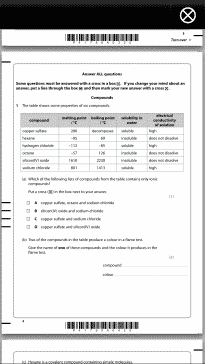 There might be days you want to read textbooks and make summary notes, there might be days where you have practice questions / example essays you can do too – fit these into the timetable where you think this might be a nice way to round up / finish off a topic or would like a bit of a change of pace. 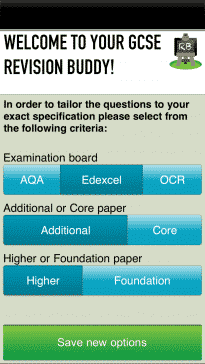 We include links to past papers and mark schemes in our apps as this helps you to focus, understand the format of your exam and will also help you with planning your timing of questions. You could also try mind mapping – this is like a spider diagram of all the information you have on a topic. 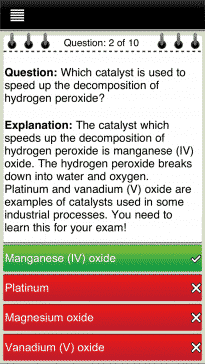 You can also revise with friends, this can help to share information and talk through topics – if they’re not nearby you could use our apps to upload your results of each topic to facebook and twitter. When you make your timetable, don’t be overly ambitious with what you think you can achieve because sometimes, especially after a day of good revision, we find that our brains just aren’t working and we need to take some time out. 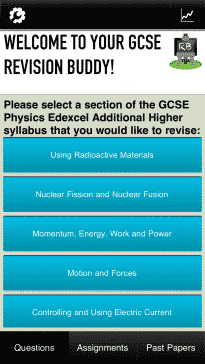 Don’t worry, this is normal – there will be times when you really don’t fancy revising at all. You can always swap this slot with one of your planned mornings off and add in the sessions you had planned into another day. There will also be times when you’ll be absorbed in a subject and want to continue with it instead of breaking your train of thought – if so, just rejig accordingly too. You might well end up rewriting your planner out a few times, but that’s fine – it’s got to be a timetable that works for you. Make sure you know what you’d like to achieve on a weekly basis but don’t make it too rigid, otherwise it will just freak you out rather than help you with your organisation. 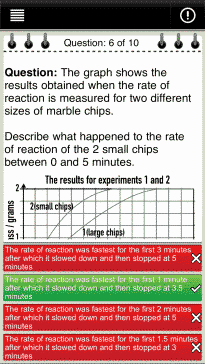 Colour coding can be very useful – this is up to you as to what works best but you could do this subject by subject perhaps or by what type of revision technique you’re going to use. This will also brighten up what could be quite a black and white timetable – try and make it look in some way appealing – it will help just to look at it! 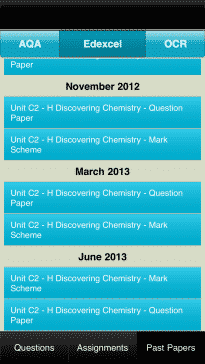 Once you have your exam timetable – put it in your planner. This will give you a good idea of how long you have left until your exam dates. It will also help you to know what you’ll need to concentrate on nearer the time for any final revision, and you will have the end date in sight so you can start making a plan and looking forward to your free time! Once you’ve made your plan, share it with your family so that they can support you and they know when they can and can’t disturb you. Good luck, making your plan is the half of it, once you’ve done that you can be stress free, knowing you’ve given yourself enough time to get everything covered!